Kraz Couture is a WAHM business and it is ran by Tikia. Kraz Couture was started on Dec 26, 2012 as a small ebay business. After exploring more of the cloth diaper world and being a new mom. I wanted to bring something a little different to the experience . 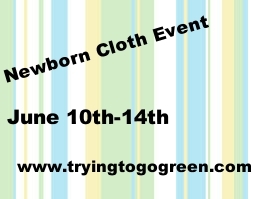 Using a variety of child friendly cotton knits, organic cotton velour, pul, hemp, and bamboo fabrics. Although this is typical for the WAHM the beauty is not in the fabrics ,but the pieces I create. Here in my shop you will find the most well known basic pocket and AIO ( All in One) to hybrid fitteds and so much more. She sent me some super cute prints to try out for baby. I tried out some preemie size and newborn since baby was only5lbs 7oz when we got him. Here is the package that I was sent. The first thing that I thought was how CUTE!! My husband really loved the jack print. These are all fitted diapers except the planer one it is a AIO. The left 2 are preemie size and the jack and Giraffe are both size newborn. Here is a look at the preemie fitted in action. These do require a cover. The fabrics she uses for her diapers are Cotton velour / bamboo velour inner bamboo fleece / hemp fleece soaker cotton velour topped. Here is a fit of the newborn fitted on baby he is about 9 1/2lbs. So cute and squishy. These little fitted's again need a cover to be water proof. 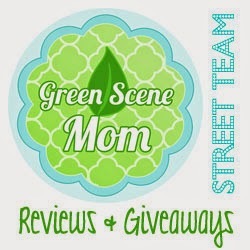 One lucky TTGG follower will be winning a $10 GC to her store! I love the fall ooga booga! I love the tie dye velor in the timeline photos! I love the heart monkeys! Love the pink and white polka dots! I love the "totally outer space" print!